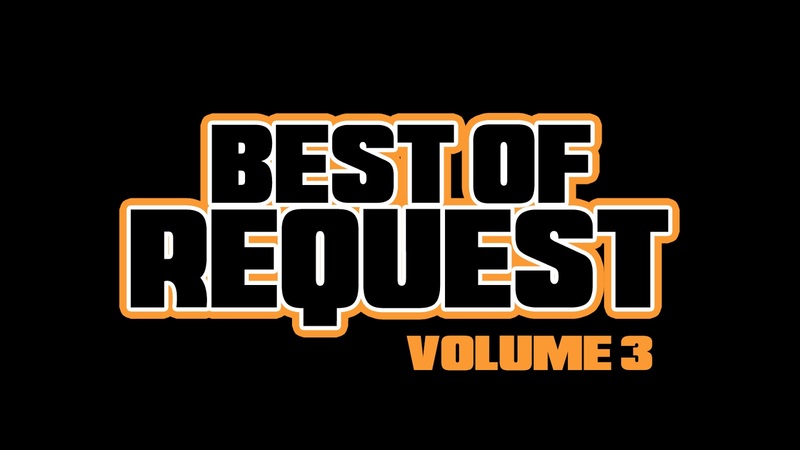 The interior of Best Of Request Volume 3 is 100% complete. We'll be illustrating the cover this coming week on Drawing Request Show and then we'll launch the preorder! Stay tuned as the preorder drops this month! ( in the next week or two ) ! Click to watch the teaser trailer, celebrating the completion of the book!